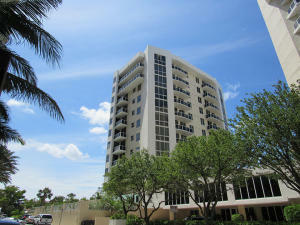 Villa Lofts is a gorgeous boutique loft style condominium located in sunny West Palm Beach. There are four units per floor with 36 units total which were all originally designed as open space which provide a lot of windows and sunlight into the unit. Features of these units include granite counters, glass railed balconies and are pet friendly. This luxury waterfront condominium features a doorman with a 24 hour front desk, two pools, a sauna, a Jacuzzi, fitness salon and assigned resident parking. The wide open loft spaces give phenomenal views to the Intracoastal Waterway and Atlantic Ocean views. West Palm Beach is home to many stunning coastal parks, beaches and preserves which cater to an active or relaxed lifestyle with activities like watersports or just tanning on the beach. Villa Lofts are also just a short drive away from City Place and Clematis Street which have a wide array of upscale shops and fine dining. Information in regards to West Palm Beach real estate and Villa Lofts homes for sale or other listings may have come from a cooperateive data exchange service. All rights reserved. Information deemed to be reliable but not guaranteed. The data relating to real estate for sale on this website comes in part from a cooperative data exchange program of the multiple listing service (MLS) in which this real estate firm (Broker) participates. Listing broker has attempted to offer accurate data, but buyers are advised to confirm all items. We provide all information about West Palm Beach homes for sale and Villa Lofts real estate or other listings as is with absolutely no warranties. This site will be monitored for 'scraping' and any use of search facilities of data on the site other than by a consumer looking to purchase real estate, is prohibited. Feel free to contact our agents to find a great Villa Lofts West Palm Beach specialist. 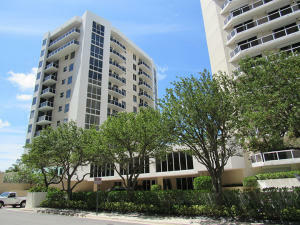 Villa Lofts in West Palm Beach is really a wonderful location. The West Palm Beach location is amazing. But, if this isn't the community for you, you might like one of the other local communities like Pershing Park or Whitney Condo or Classics At Bear Lakes that are located here as well.